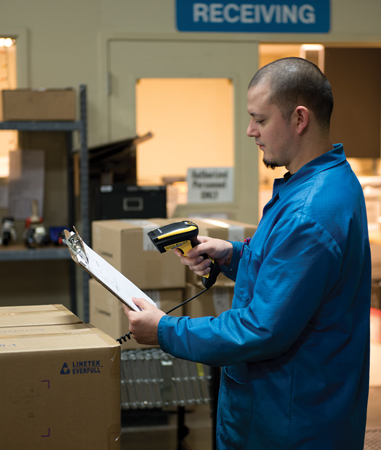 Warehouses, logistic centers and manufacturing plants depend on speed and reliability when managing goods and tracking merchandise in order to improve efficiency while reducing costs. 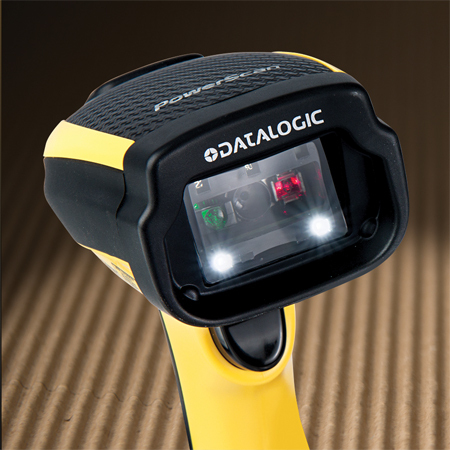 Datalogic’s PowerScan™ PD9531 area imager, the latest generation of rugged 2D area imagers, is the perfect answer for these applications. 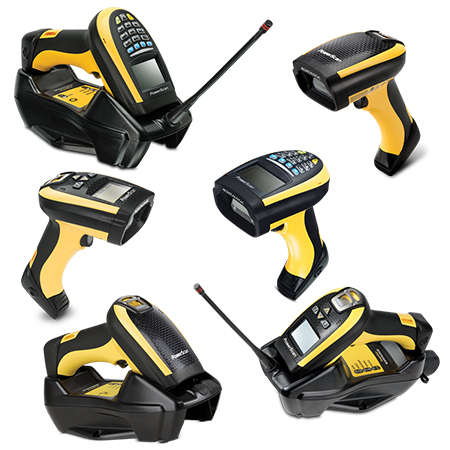 An intuitive and effortless scanning experience is the target of the PowerScan™ 9500 family. It combines omnidirectional reading capabilities, which is typical in all area imaging scanners, with outstanding optical characteristics. 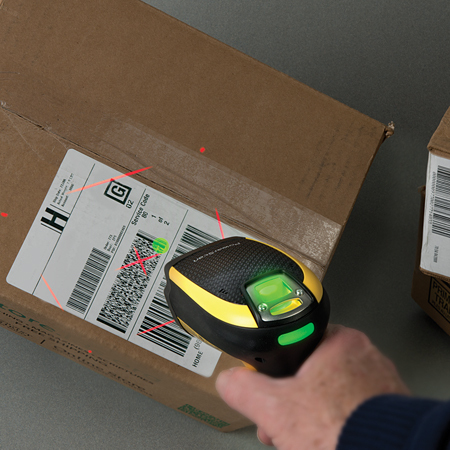 The result is a scanner that is able to read any kind of bar code, regardless of the orientation, from contact to over 1.0 m / 3.3 ft, depending on the bar code resolution. 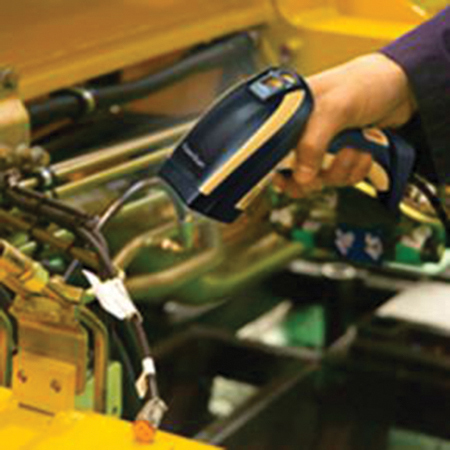 In addition, the PowerScan PD9531 area imager includes Datalogic’s latest decoding software that guarantees snappy reading in any type of environment. Aim, trigger, decode: it is that simple! 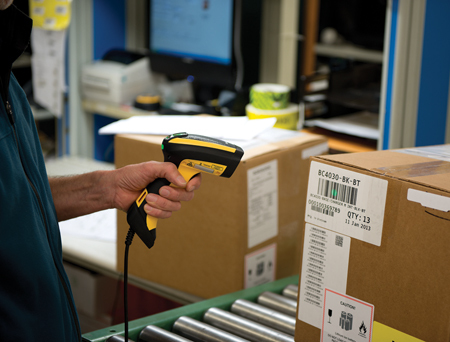 User comfort is guaranteed because of the scanner ergonomics, consisting of the handle shape, a well-balanced weight and an intuitive aiming system, allowing the highest first-pass reading rate while reducing unnatural wrist movement or rotation which can tire any user during long shifts. 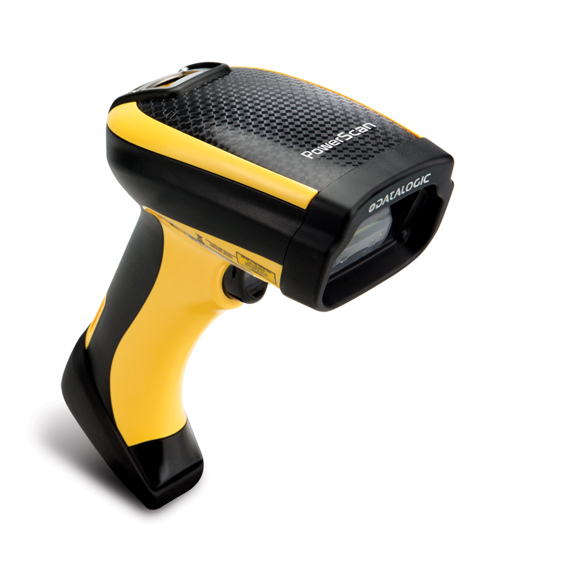 Additionally, the PowerScan PD9531 area imager uses a soft-pulsed white illumination light resulting in reduced flashes, which is very gentle on the eyes and less troublesome to the operator during scan-intensive applications. 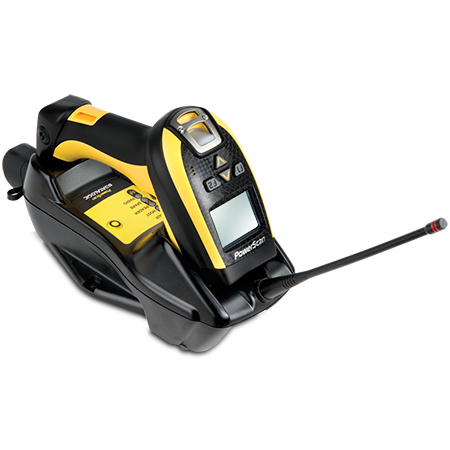 The PowerScan PD9531 area imager is available in 2 different models to meet the specific needs of each customer. 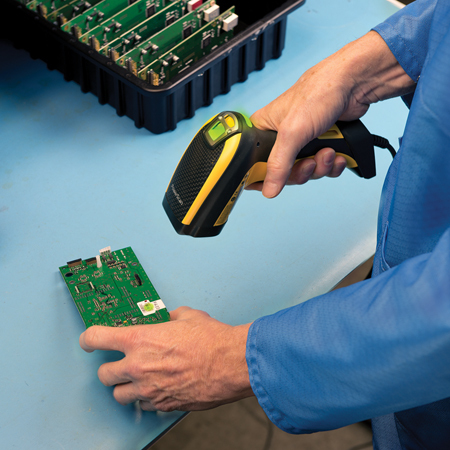 The PD9531 model is geared towards customers needing high reading performance and speed on standard resolution codes. 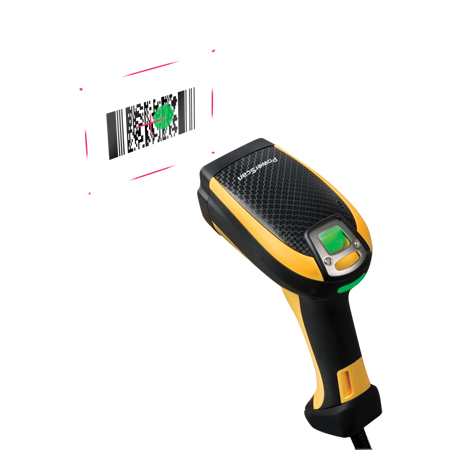 The PD9531-HP (High Performance) model is more versatile because of the advanced optics that combine high resolution bar code reading capability (up to 2.5 mils for linear codes) and wide angle image capture (A4 image size @ 25.0 cm / 0.8 ft), while maintaining an exceptional depth-of-field.